Tropical Oasis Restaurant, Bar, Banquets and Catering has been in business for about five years. It all began with our family’s desire to expand our business footprint by using our cooking knowledge combined with our family recipes and event planning expertise to provide wonderful service to our loyal customers. 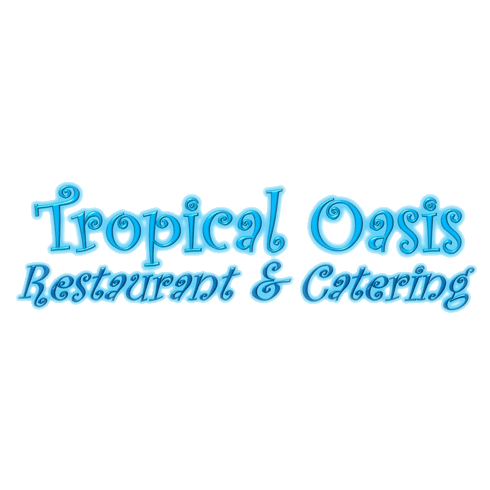 Tropical Oasis Restaurant, Bar, Banquets and Catering is owned by Anthony Dini and is operated and managed by the Dini family of Garden Prairie. Tropical Oasis Restaurant, Bar, Banquets and Catering is a proud member of the Belvidere Area Chamber of Commerce, the Marengo-Union Chamber of Commerce, and the Illinois Licensed Beverage Association. We currently give back to the community in many ways including but not limited to supporting the Belvidere/Boone County Food Pantry, Belvidere Moose Lodge, Ann & Robert H. Lurie Children’s Hospital of Chicago, Belvidere Bandits Wrestling Club, Garden Prairie Improvement Association and the Garden Prairie Park.